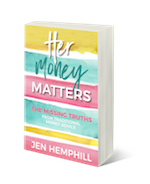 This marks the very first interview showcasing money stories and insights from amazing, talented and beautiful women from all over. 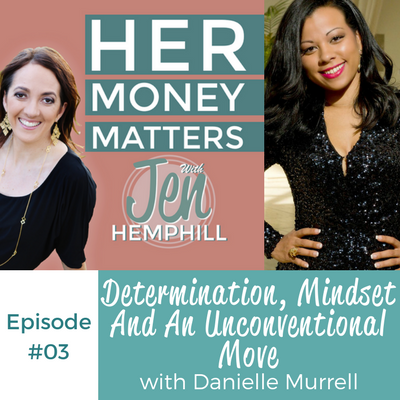 Starting off our money stories conversation is the one and only Danielle Murrell of Rich Girl Business. When I think Danielle, honestly the first thing that comes to mind is the song by Alicia Keys that goes something like “this girl is on fire.” You know the song, right? Of course, I would have sang it for you on the podcast but my family has banned me from singing….and that is that. Danielle has soared like an eagle this past year. You’ll have to hear for yourself. 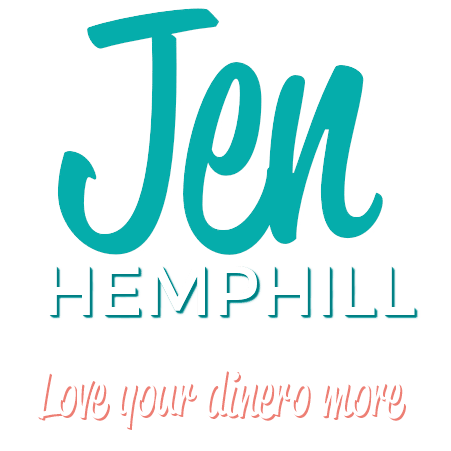 She has also grown in her financial journey and I’m not just talking about making more income. I’d love to hear from you! What is one money block that you are currently having? Of course this is optional, but you acknowledging it and admitting it is one step forward to getting rid of the money block. You can share this by commenting in the comments section below.